When an antiterrorism device is stolen, the team must quickly find the suspect and the device before an attack is made against Los Angeles. 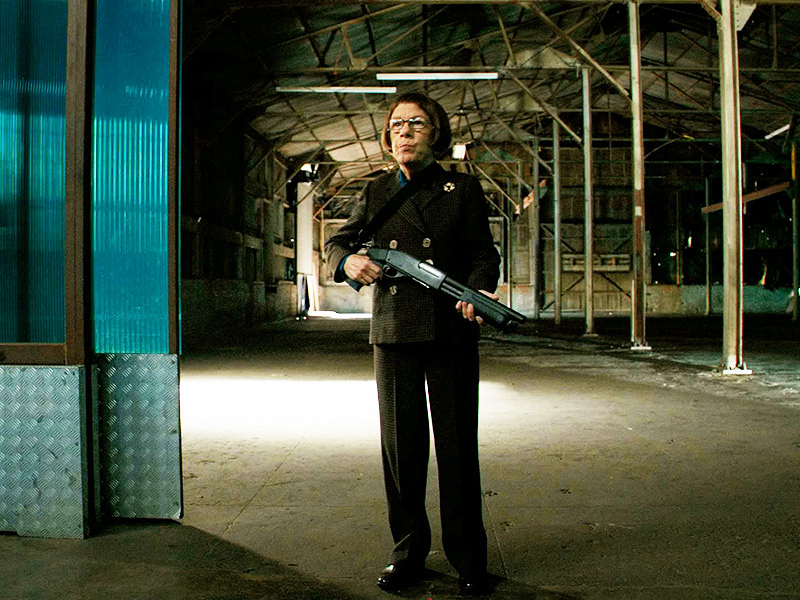 Meanwhile, Hetty (Linda Hunt) realizes the case is bringing her back to someone from her past, on NCIS: LOS ANGELES, Tuesday, Nov. 12 (9:00-10:00 PM, ET/PT) on the CBS Television Network. Photo: Neil Jacobs/CBS ©2013 CBS Broadcasting, Inc. All Rights Reserved.